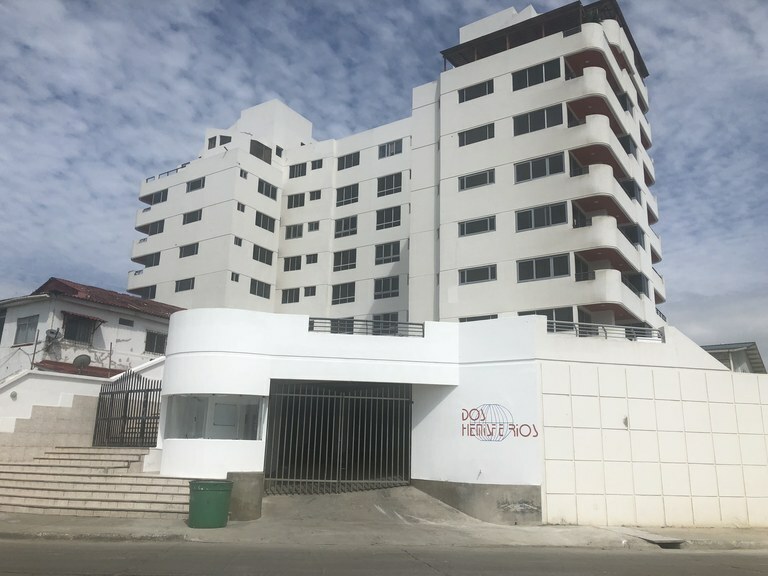 This beautifully totally remodeled condo overlooks the sea in Bahia de Caraquez Manabi Ecuador. A very spacious 3 bedroom 3 full bath with all new cabinetry including custom closets with built ins. Beautiful granite counters with large island overlooking great room and dining. All new upgraded appliances too including dishwasher, range/oven refrigerator and full size washer and gas dryer. Unimpeded view of the Pacific from your private balcony. Light and bright ready for immediate move in. 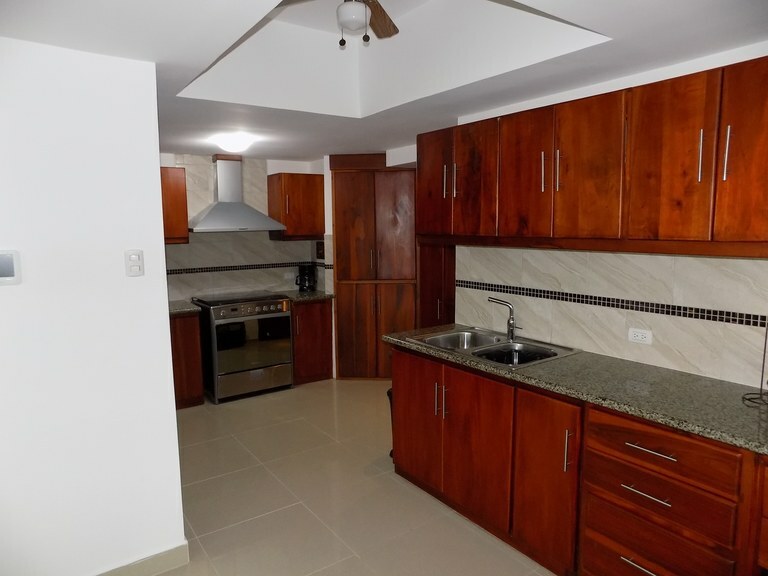 Beautifully refurbished 3 bedroom 3.5 bath with ocean view terrace overlooking El Faro. Granite counters upgraded stainless steel appliances. Central air conditioning and ceiling fans throughout. Full size washer and gas dryer too! Comes complete with all furnishing! Underground parking Too.! 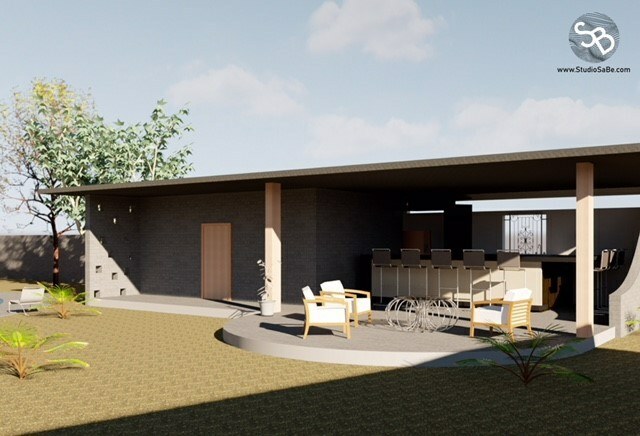 Roof top terrace with pool tub and sauna. Don't like stairs use the glass elevator. Secure building with concierge service 7 days a week. 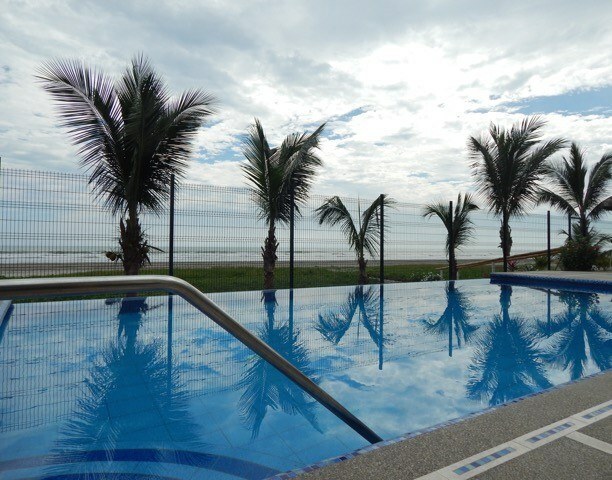 Beautiful highly upgraded condo with both river and ocean views in Bahia de Caraquez Ecuador, close to 0 latitude or the Equator. All 3 bedrooms have ensuite baths. It is fully furnished, all you need is your carry-on. There are upgraded cabinets and appliances even a dishwasher. Individual 60000 BTU AC unit provides 24/7 temperature comfort. The decor is very tasteful and the home ready for immediate occupancy or ideal for renters. Neutral tile floors run throughout the entire home.This customized floor-plan has large bedrooms,all with built-in storage and closets. Buildings amenities include pool, jacuzzi even a rooftop sauna. The home is close to many restaurants and a newer mall, making it very conveniently located. Enjoy the city river and ocean views. 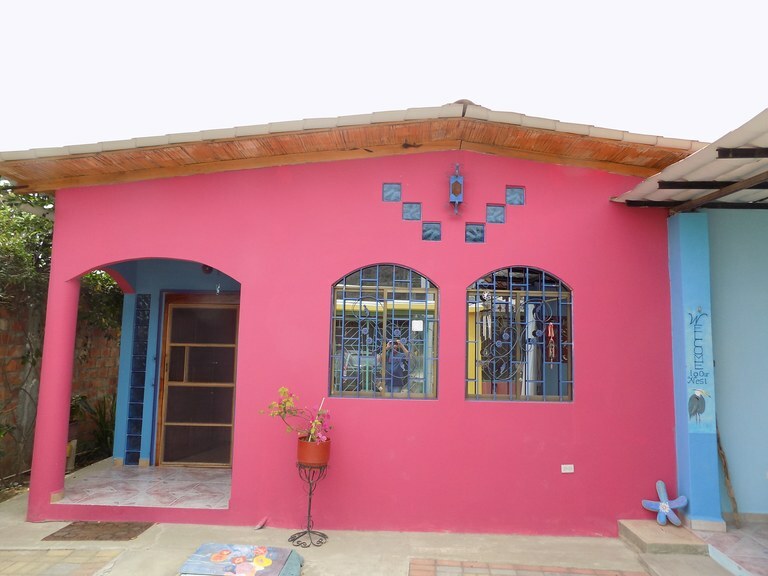 Beautifully decorated and maintained with views of River Chone. Wonderful covered terrazo with continuous breezes. 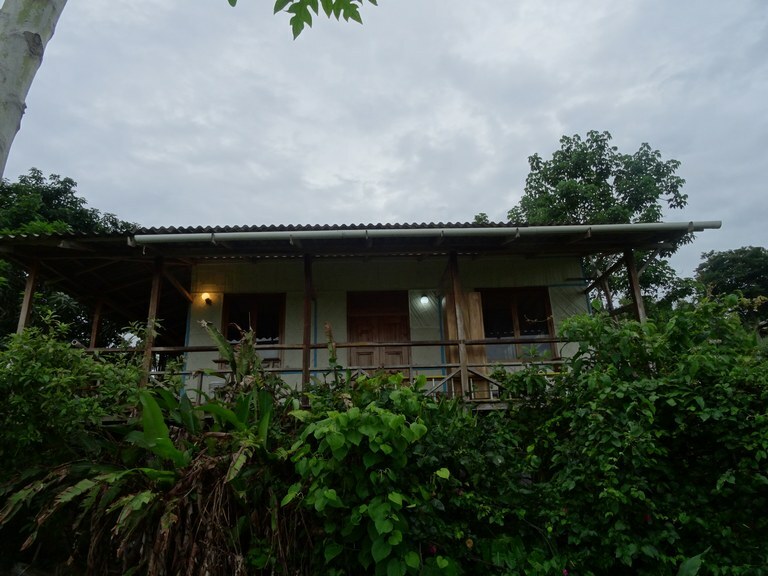 Makes great sense as a vacation house or as an investment property as there is a separate casita which could also generate income. House comes fully furnished just bring your suitcase. 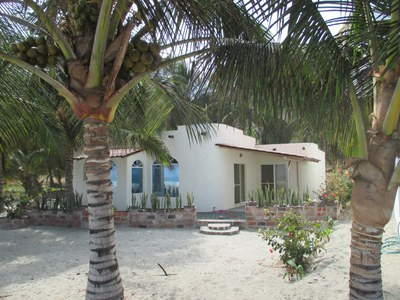 Newly remodeled 2 Bedroom home overlooking the fishing port of El Matal Jama Ecuador. View the beach for miles from your expansive deck enjoy bird watching from the comfort of your patio lounge chair. 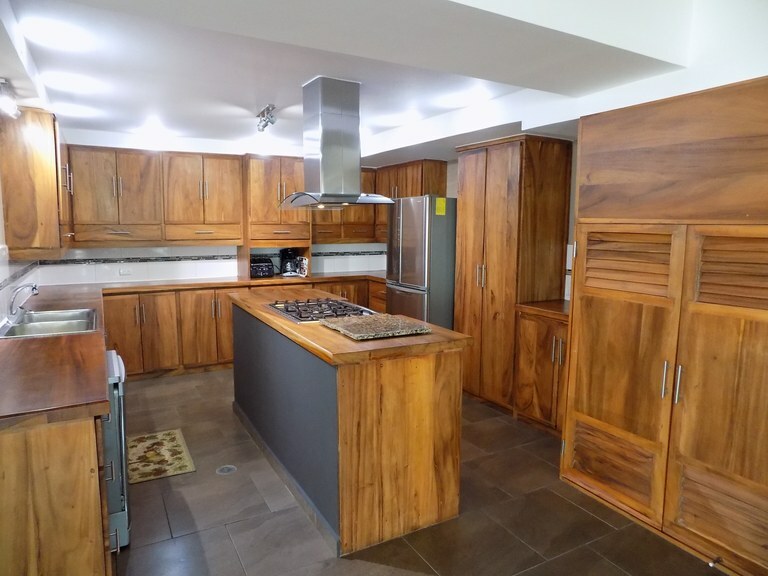 2 bedroom single bath on private secure road enjoy fresh (right off the boat) seafood purchase fruits and vegetables from the local tienda's or right off the farmers truck. Newly refurbished with AC too! 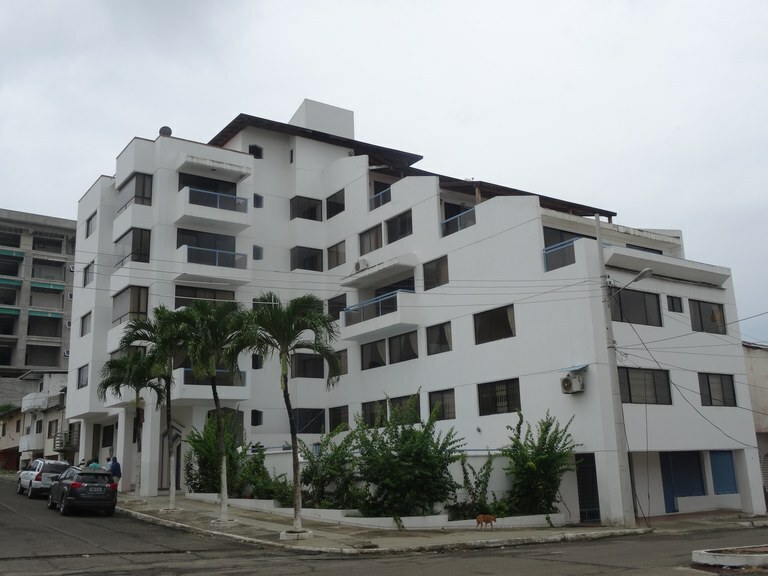 A large apartment in well maintained centrally located building in Bahia de Caraquez. A true 3 bedroom with formal sitting area and dining room even a family or TV area separating the bedrooms for additional privacy. 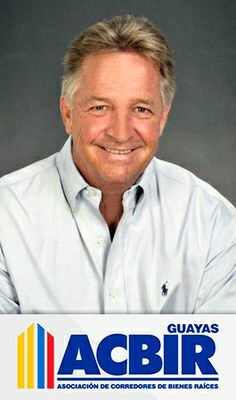 Plenty of custom built teak cabinetry including closets and kitchen. Plenty of room to spread out and enjoy life.